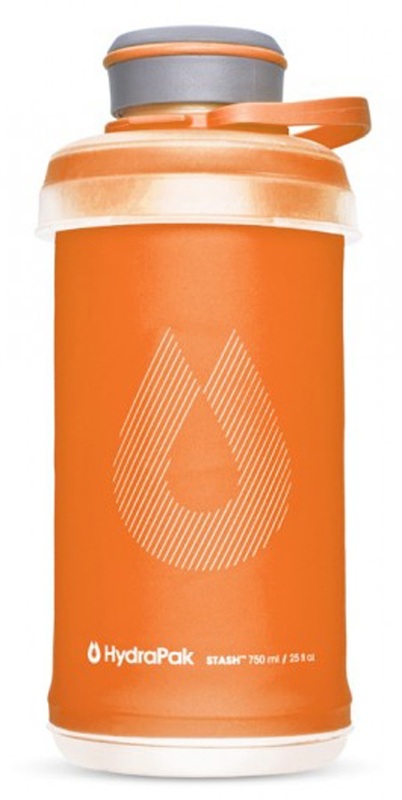 Compact and re-usable soft water bottle for every day hydration. The future of sustainable design! 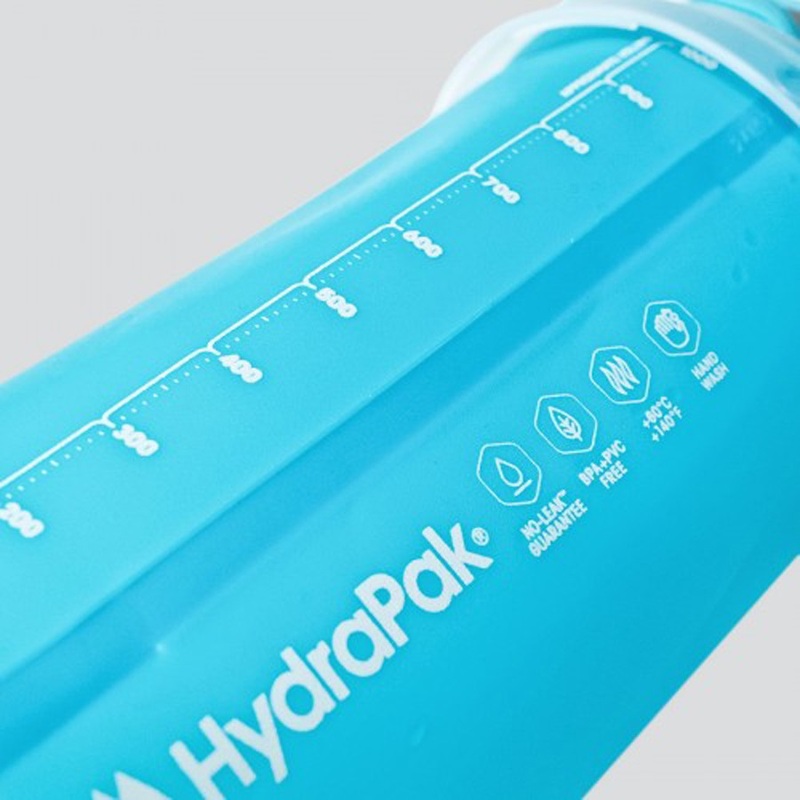 HydraPak deliver a rugged and lightweight solution to hydration - no matter where you are or what you're doing; from mountain trail to city street. 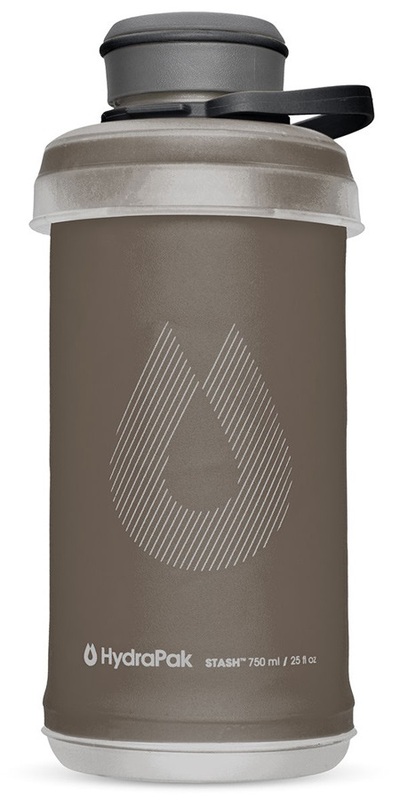 The Stash Bottle gives you a reusable drinks bottle made of durable and abrasion resistant TPU. 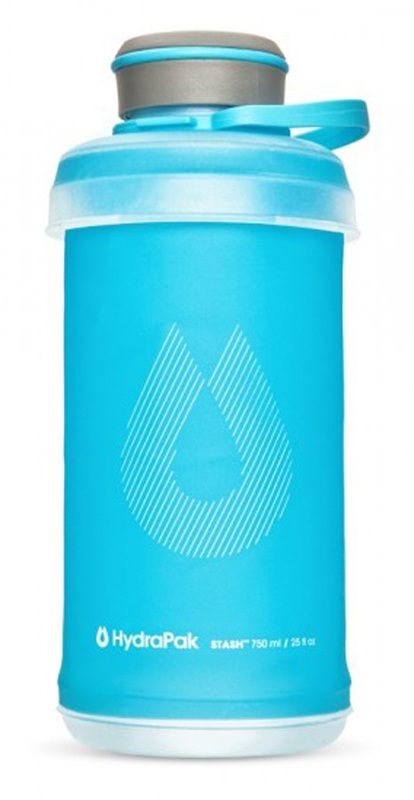 The stash is up to 50% lighter than standard hard water bottles with a safe, 100% BPA & PVC free construction. The re-usable design helps lessen the demand for single use drinks bottles and reduces plastic waste and harmful pollution. 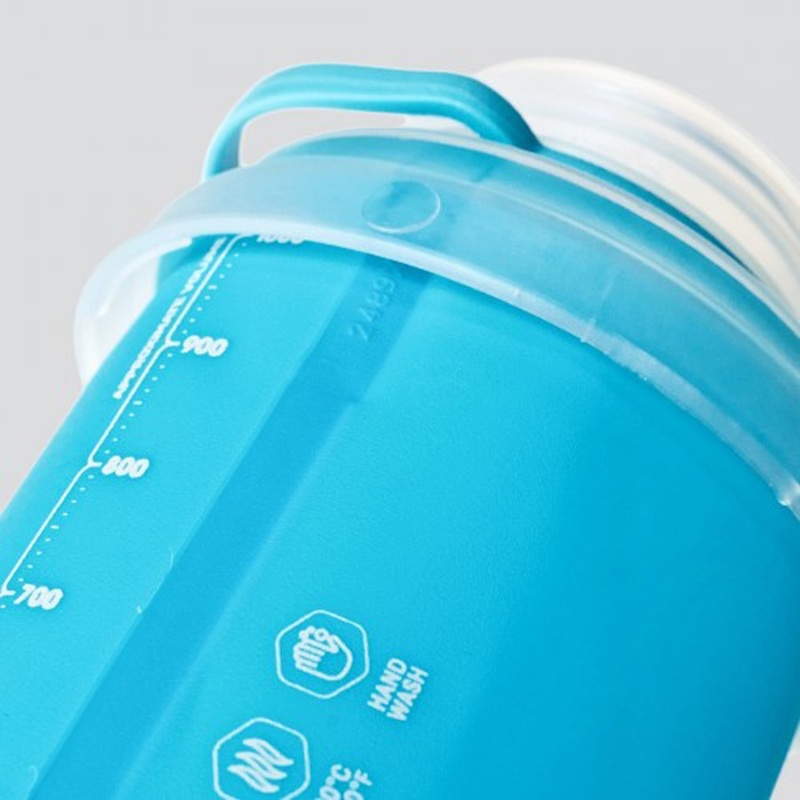 Don't want to carry a bulky water container? The soft-wall construction twists to collapse down to 1/4 of its filled size when empty. This reduces the space it takes up in your backpack and makes it small enough to fit in a pocket so you can carry it with you wherever you go! 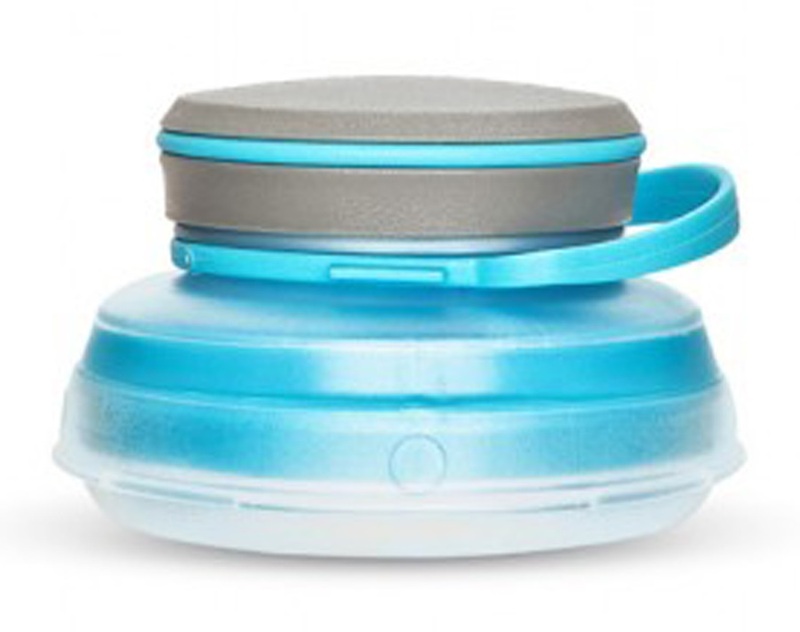 A rigid top and bottom provide stability when drinking, while a wide mouth screw cap makes it fast and easy to refill. The Stash Bottle gives you a high quality reusable drinks bottle to carry with you on hikes, runs, camping trips or simply around town. 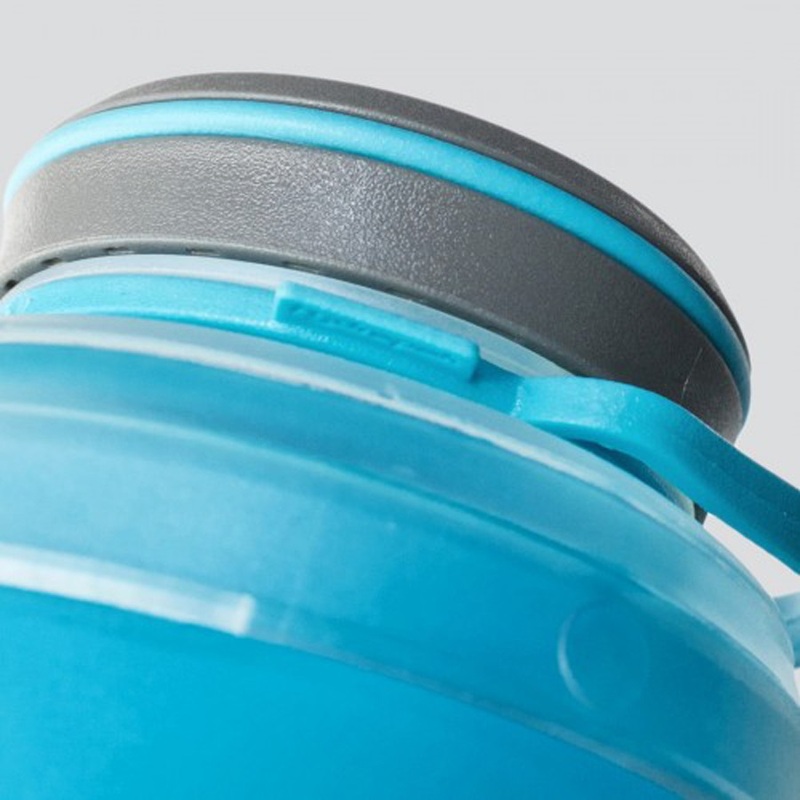 It offers more than just a water bottle, with a sustainable and ethical design that helps reduce plastic waste which is good for everyone, everywhere. Refill and reuse - again and again! Open: 182 x 89 mm | 7.2 x 3.5"
Closed: 51 x 89 mm | 2 x 3.5"